View the entire table of contents for the April 30, 2012 issue. What should wine taste like? This is not a question with a simple answer. What winemakers and wine drinkers consider "classic" or "ideal" is constantly evolving, depending on the era, the wine type and the culture. Wine Spectator's Harvey Steiman explains. 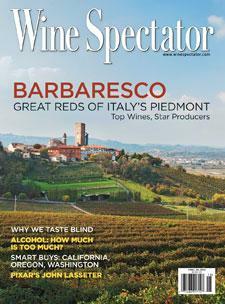 For the full article, check out the new issue of Wine Spectator, on newsstands March 27, 2012.